Marshall began playing music at young age. He chose the trumpet as his first instrument, but eventually ended up with a guitar in his hands. As early as the 6th grade Marshall began writing his own songs. By the time high school came around, Marshall found himself in a band with bassist Jake Randell and drummer Ray Boss. The three took the stage as a pop rock band, MeRJe. MeRJe carried on for three years before the band split due to the responsibilities of college. During this time, Marshall continued to write and record with Ray Boss while also venturing into the world of Hip-Hop production. Marshall began to work extensively with good friend/hip-hop artist Ryan Cycles. In the summer of 2012, Cycles released “Prescriptions,” a work in which Marshall did the majority of the engineering and producing. 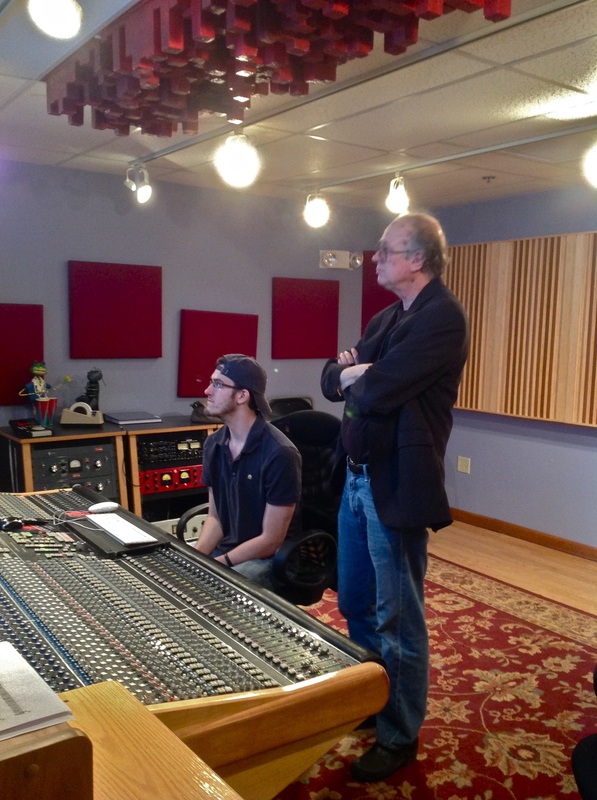 During his time at SUNY Oneonta, Marshall began to produce hip-hop beats more frequently, working with rap artist Divine Sun and fellow producer Ryan Fausette. 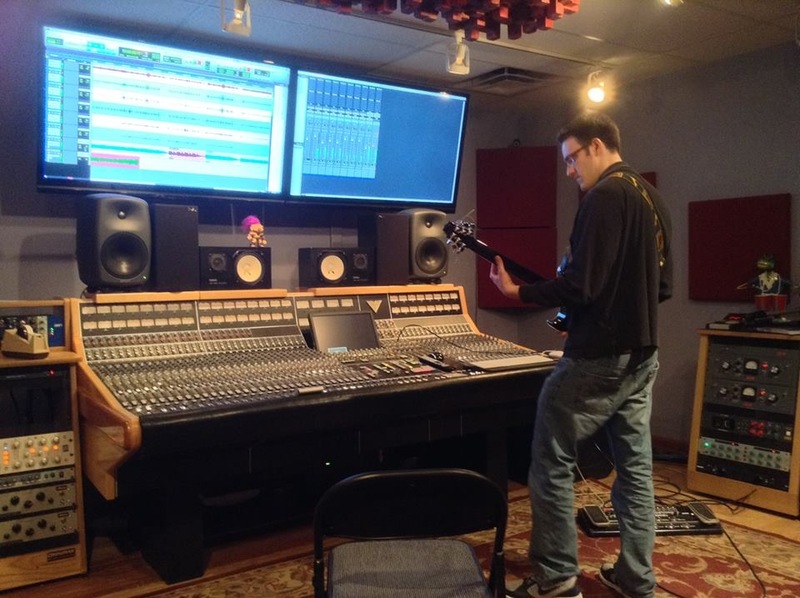 After changing schools in pursuit of an audio engineering degree, Marshall found himself playing music with bassist Adam Ciardelli, while also working with Hip-Hop artist Nezzy Soul. Nezzy’s two mixtapes, “Not for the Masses,” and “KPC,” were solely produced and engineered by Marshall. During his stay in Maine, Marshall also briefly worked with artists, Angel Ideal and B. Aull. The Christmas break of 2013 allowed Ray and Marshall to expand and record some songs Marshall had written. Marshall also began to work with singer/songwriter, friend Luke Anderson. Marshall engineered and played electric guitar on Luke’s single, “Ain’t Like Old”. Shortly after Marshall recorded his EP, he graduated the New England School of Communications with a Bachelor of Science in Communications Technology and a concentration in Audio Engineering. Since that time he has been working and recording at several studios. By July 2014, Marshall Manuel released his first EP entitled “Lost Again” which featured Ray Boss (drums) and Adam Ciardelli (bass). While a title is still absent for the next body of work, Marshall and Ray began recording for the next project in the summer of 2014.